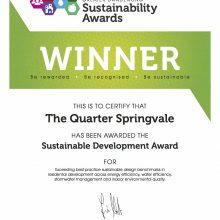 The Quarter Springvale has been awarded the 2017 Greater Dandenong Sustainability Award for Sustainable Development. 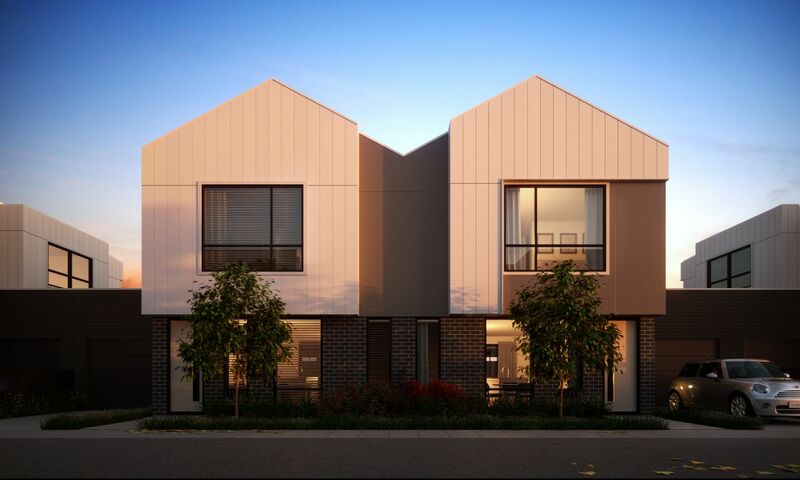 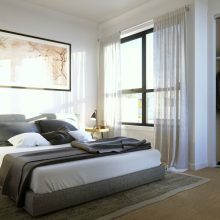 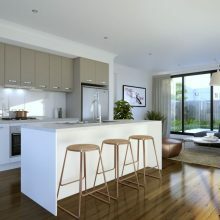 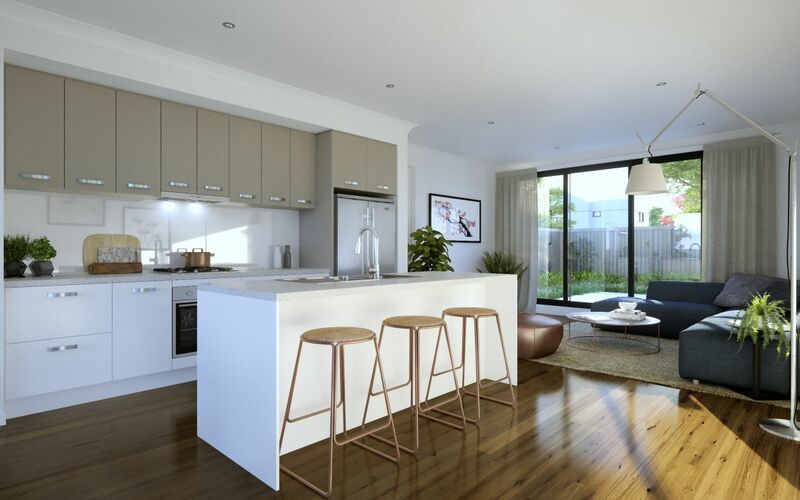 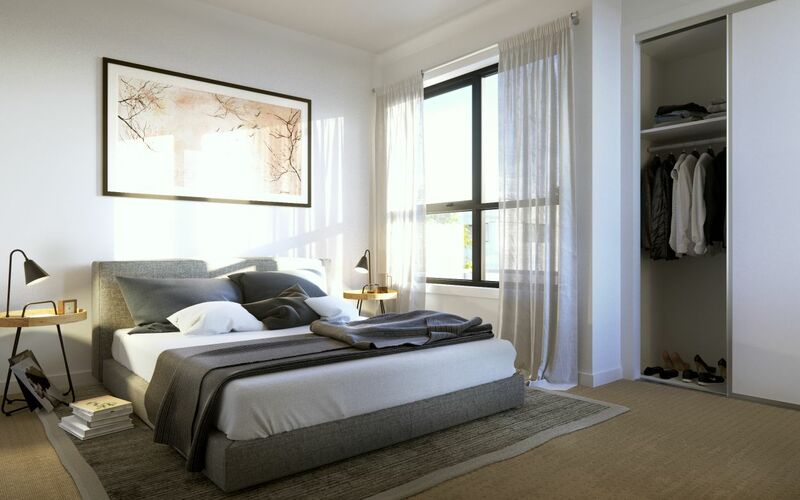 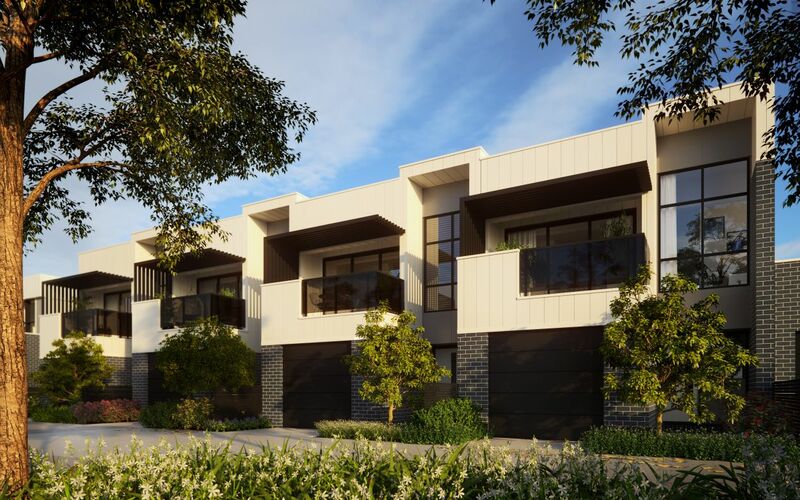 Meinhardt Civil has been involved in this 98 town house development project from inception with our client, The Quarter Springvale Pty Ltd. 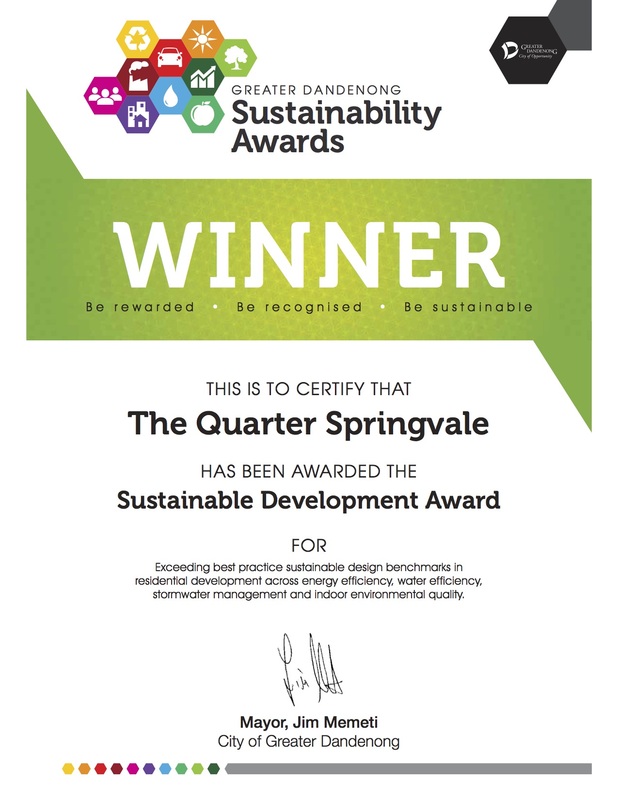 The award recognises buildings designed or constructed with environmental sustainability focus. 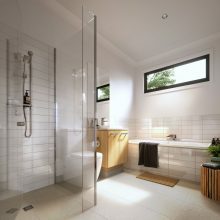 This Includes existing and newly constructed buildings or proposed buildings with a planning permit. 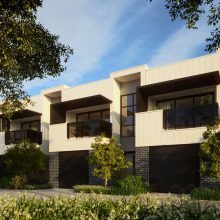 Meinhardt Civil worked collaboratively with Bruce Henderson Architects, ESD Consultant Ecoresults, town planning consultant Mecone and surveyors Bortoli Wellington to determine the sustainability strategy for the development. 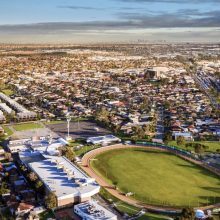 This included MUSIC water quality modelling of integrated stormwater harvesting tanks. Meinhardt Practical Imagination was crucial in optimising the overall site yield during the planning stage of the development. 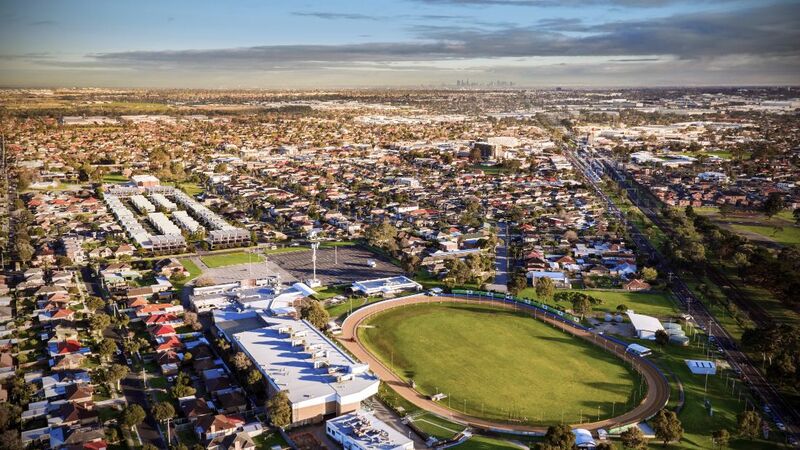 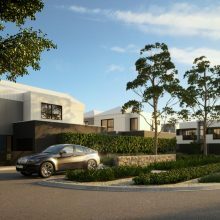 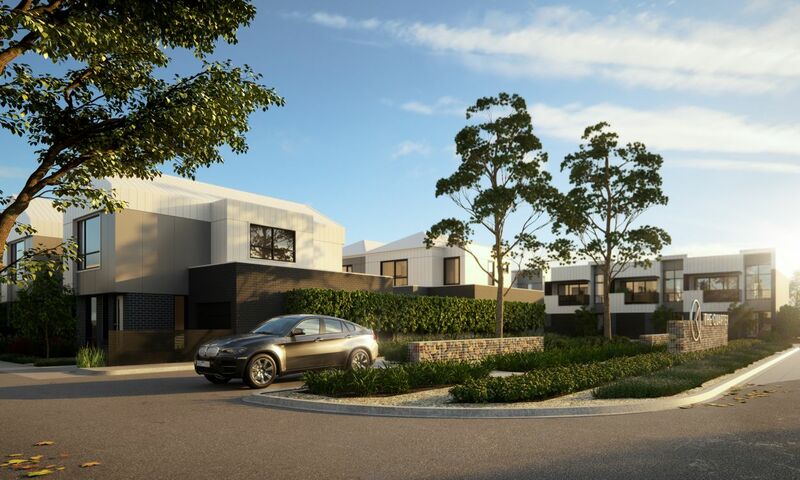 Through our innovative ‘stacked’ private infrastructure reticulation we were able to assist the developer in reducing overall road reserve widths to facilitate four rows of dwellings across the 163m frontage of the site. 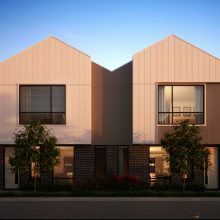 This lead to the architect and developer being able to increase the total number of townhouses on the site from 78 to 98. 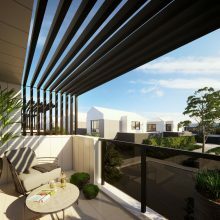 For information on this development please visit the website.